On March 22, 2019 at approximately 9:00pm, with continued search efforts Deputies with the Williams County Sheriffs Office recovered the body of Anthony E. Wyse, age 35. Mr. Wyse’s body was located in the St. Joseph River approximately five hundred yards south of CR-J near Lake McKarns in Superior Township. Mr. Wyse’s body was transported by Williams County EMS to the Bryan Hospital and turned over the Williams County Coroner Office. The incident still remains under investigation. 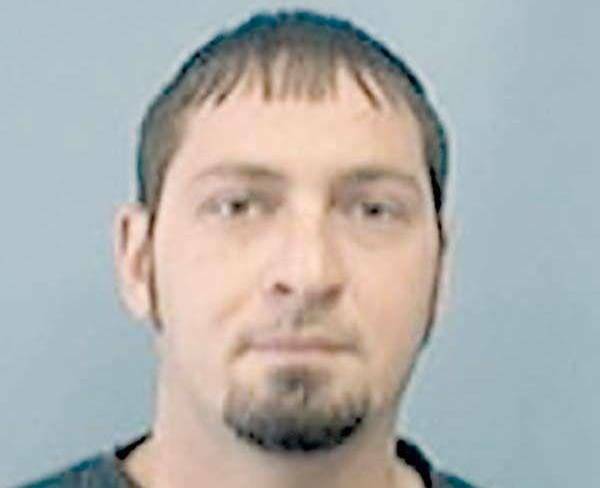 Be the first to comment on "Williams County Sheriff Deputies Find Body Of Missing Montpelier Man"